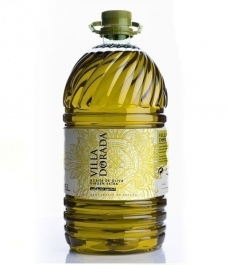 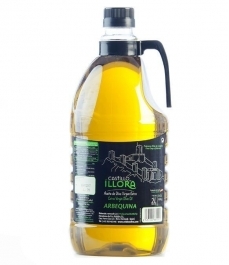 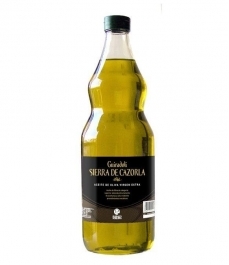 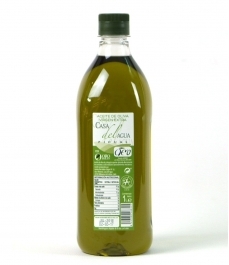 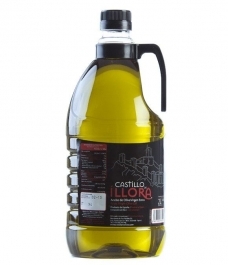 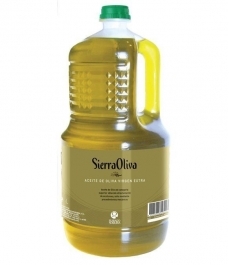 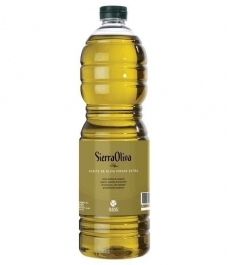 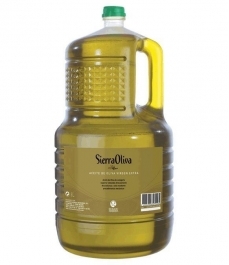 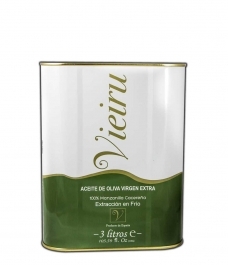 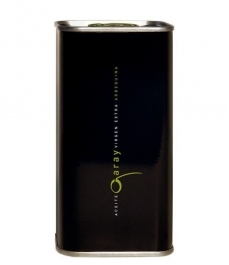 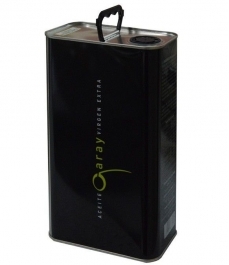 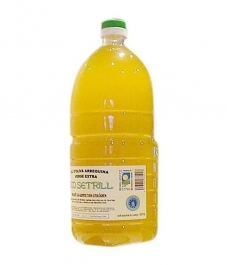 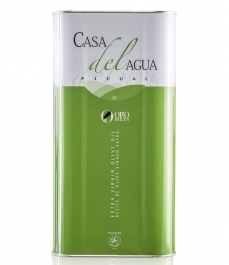 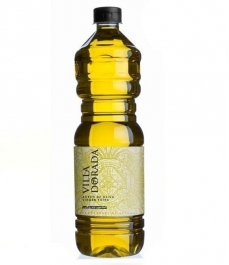 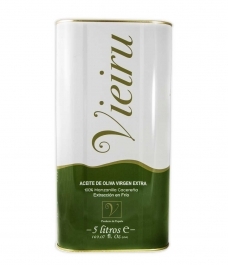 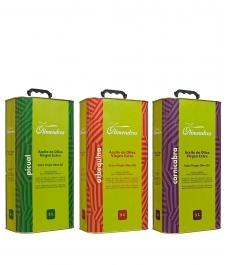 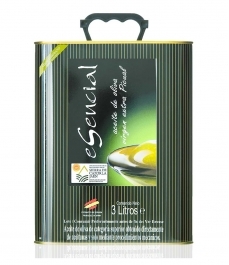 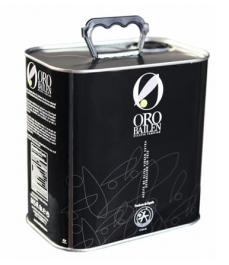 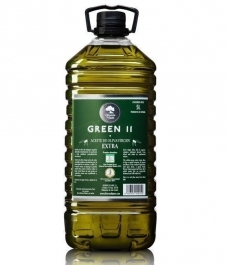 Oro del Desierto Arbequina - Tin 1 l.
> Olive Oil>Showcase>Large format>Oro del Desierto Arbequina - Tin 1 l.
Olive Oil with greeny-yellow colour, an apple aroma, and fresh almonds, soft and sweet. 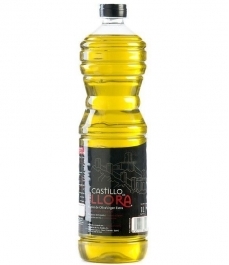 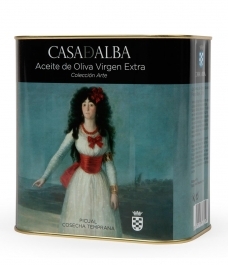 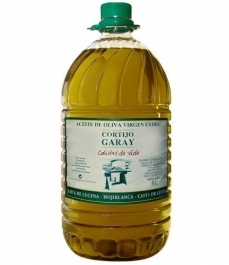 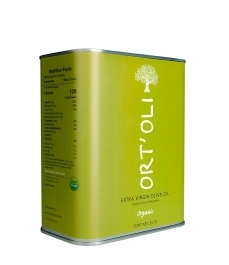 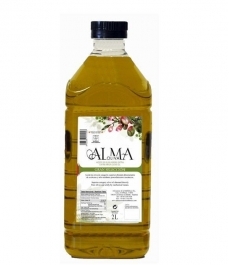 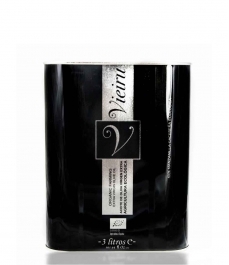 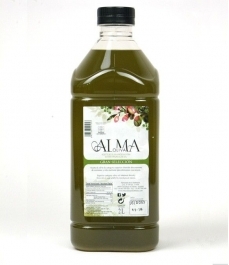 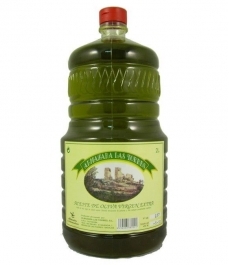 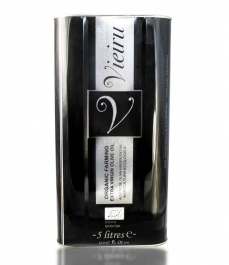 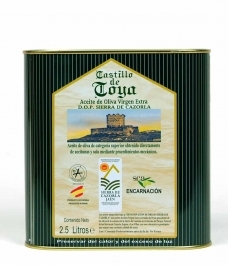 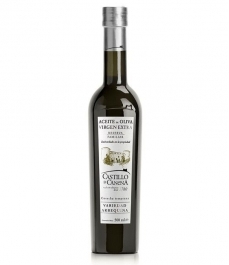 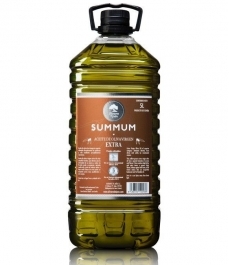 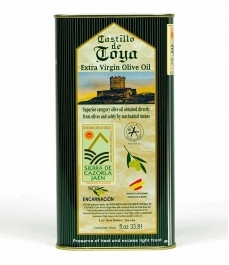 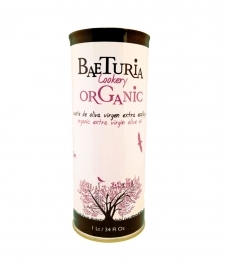 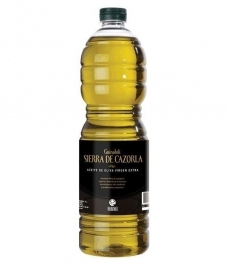 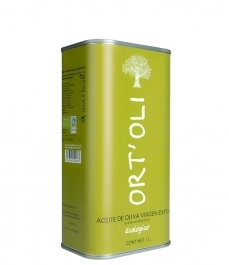 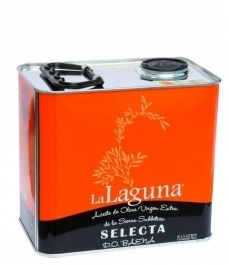 Extra Virgin non-filtered Olive Oil Tavernas (Almería), produced from the Arbequina variety. 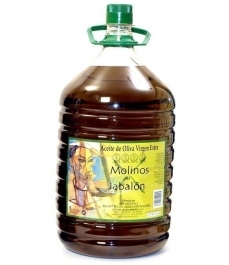 Sweet and enveloping, its spiciness and bitterness is almost imperceptible.